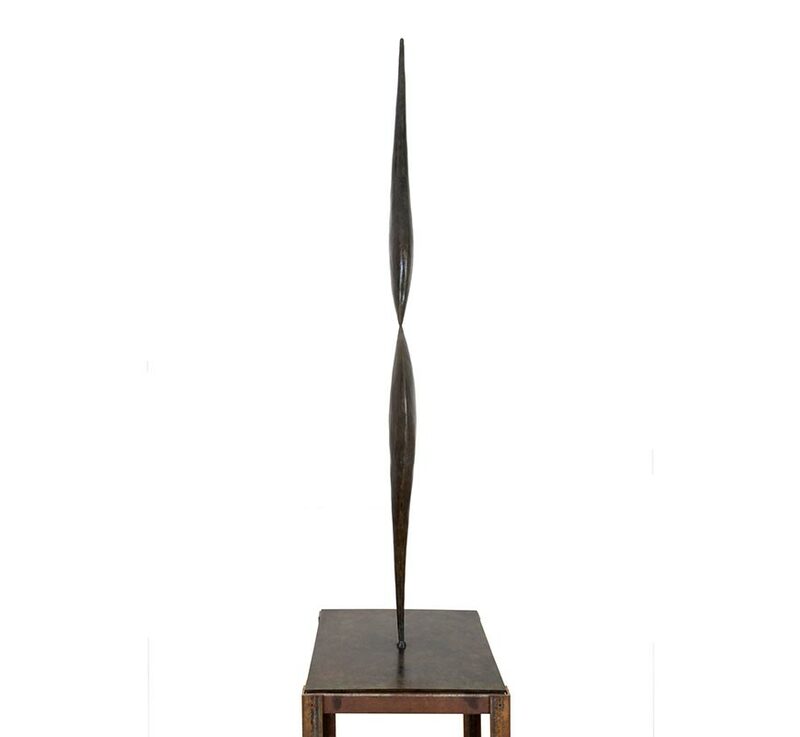 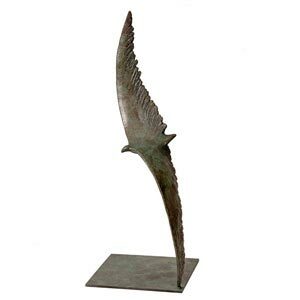 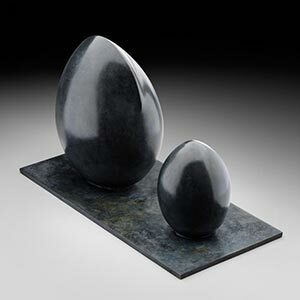 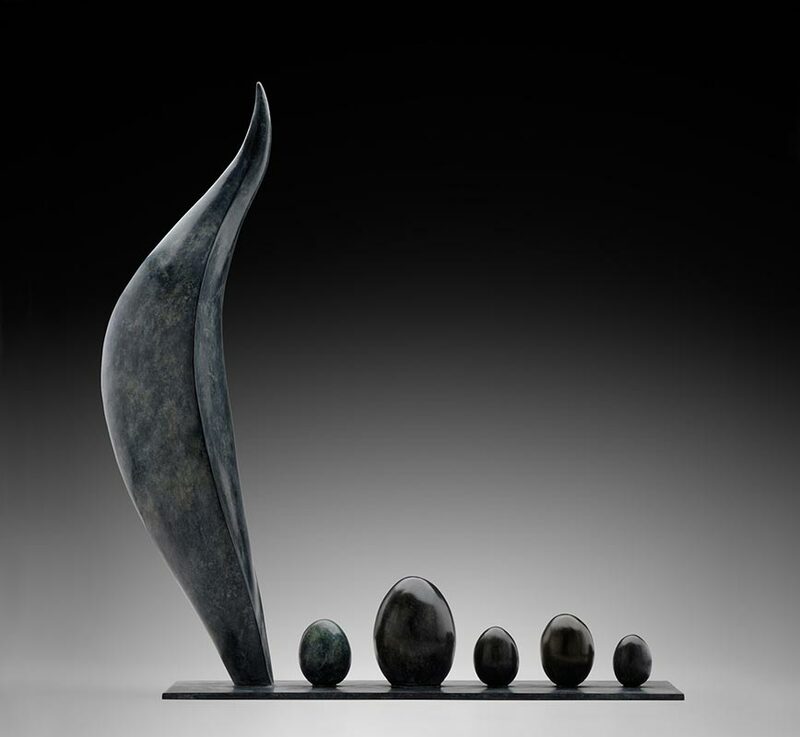 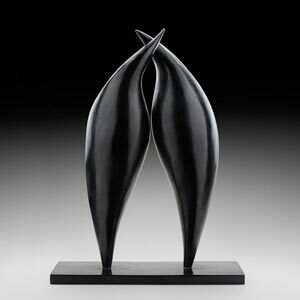 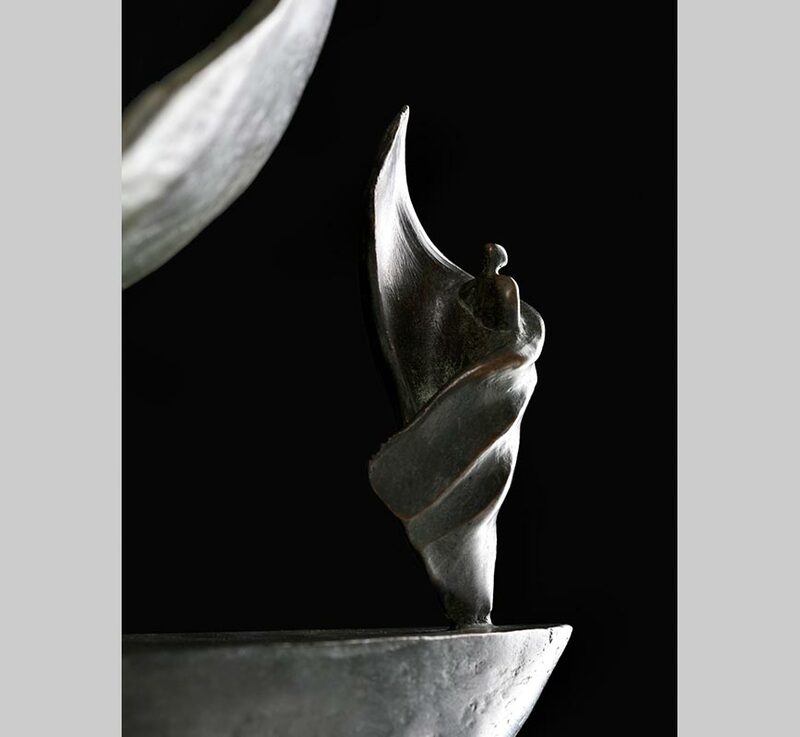 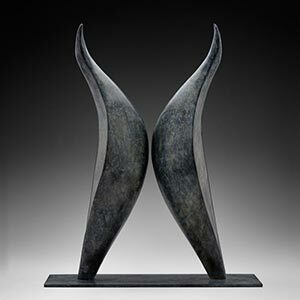 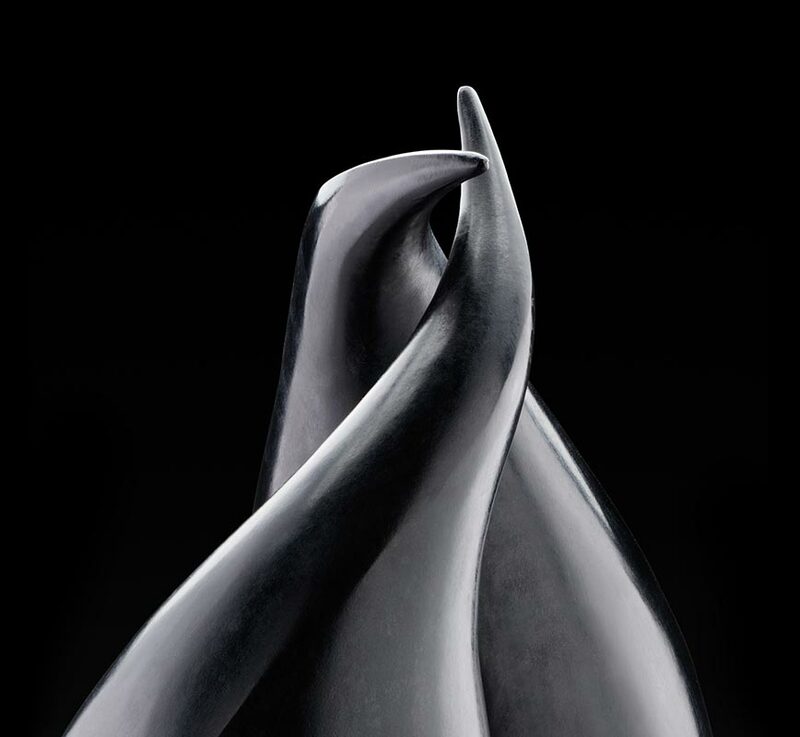 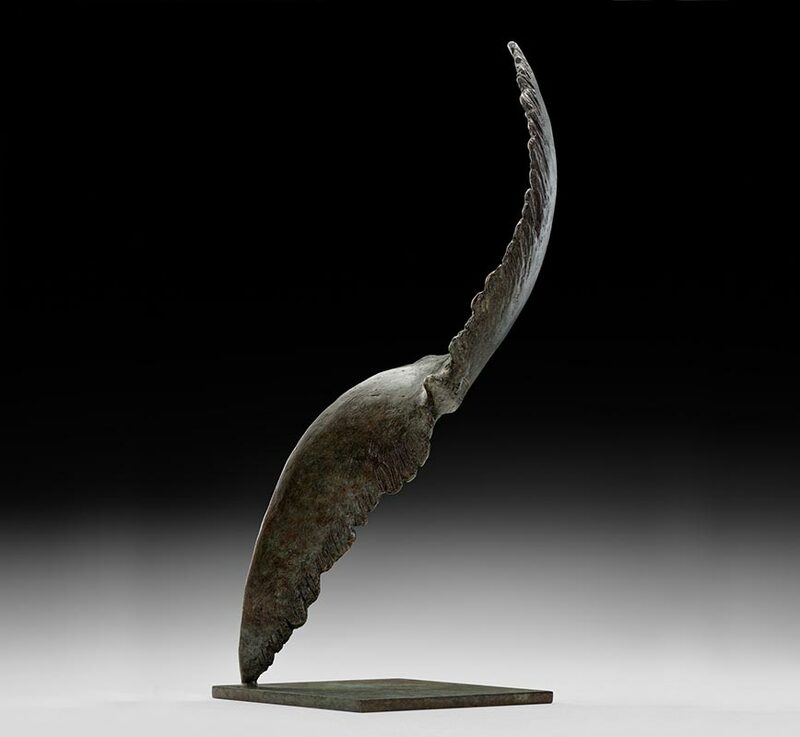 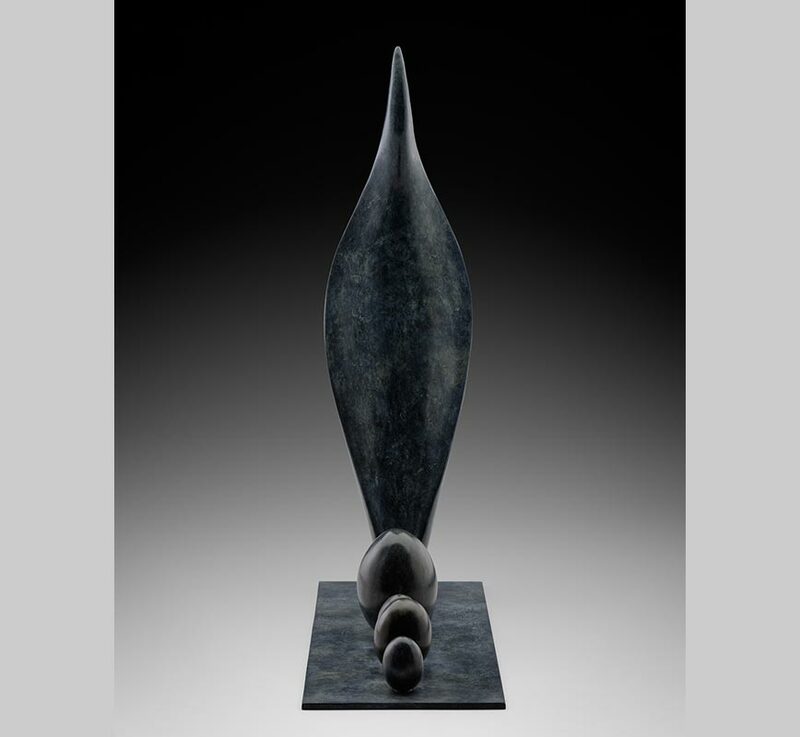 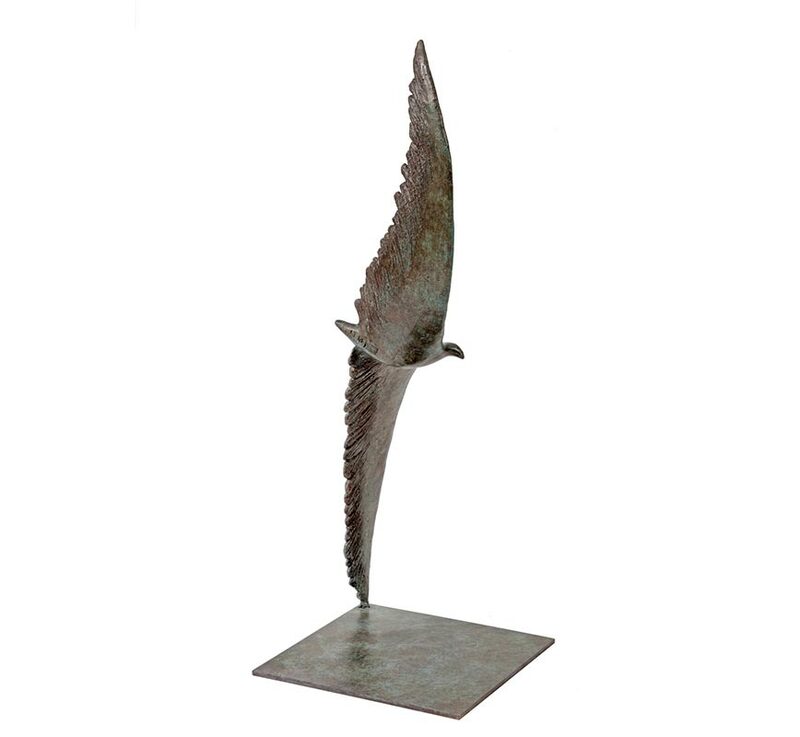 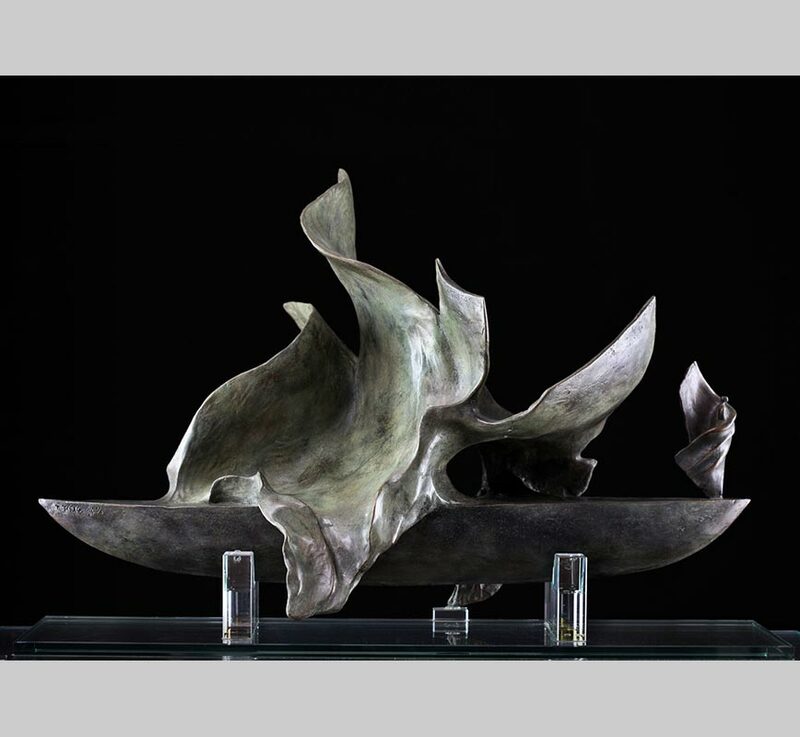 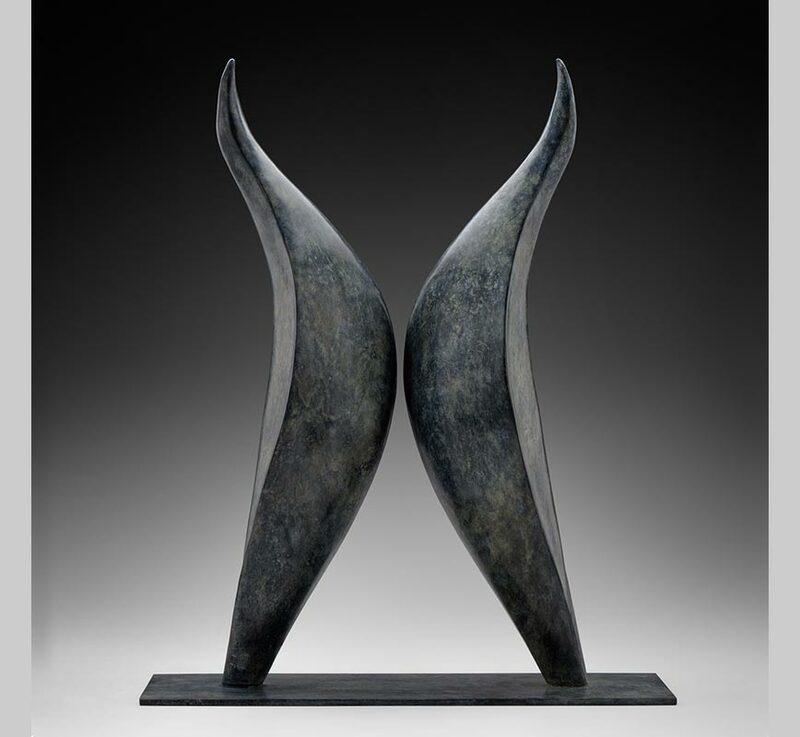 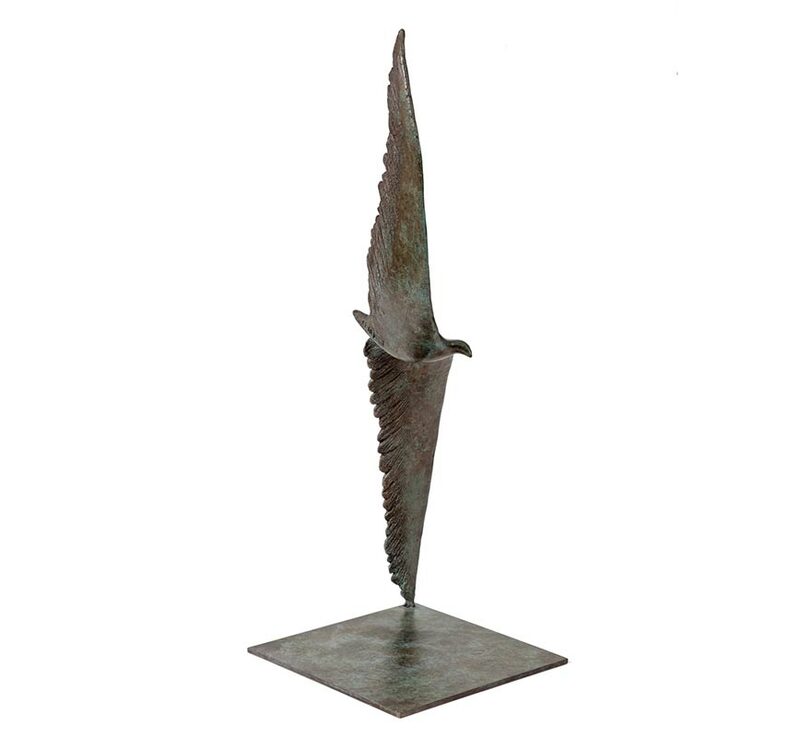 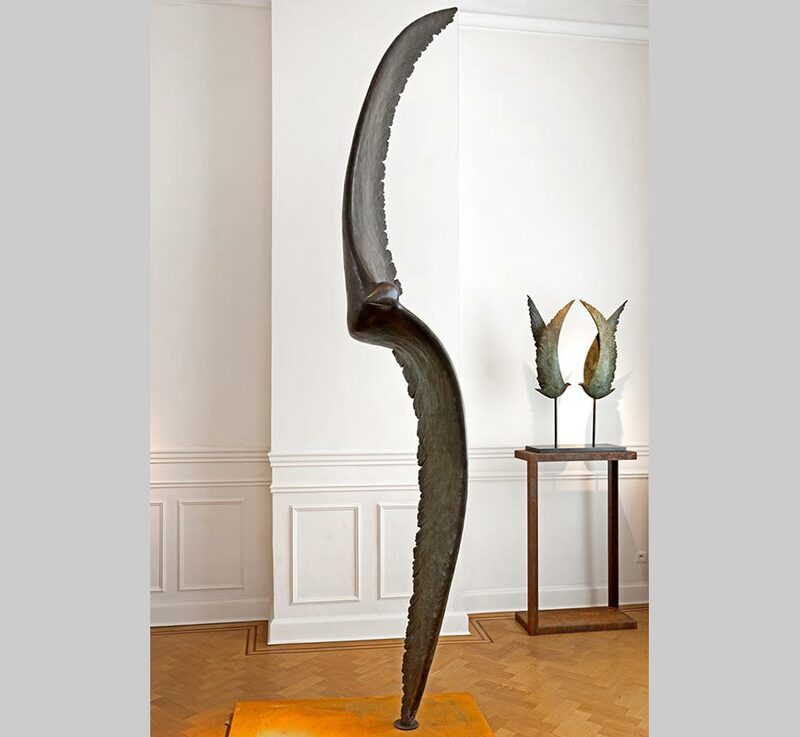 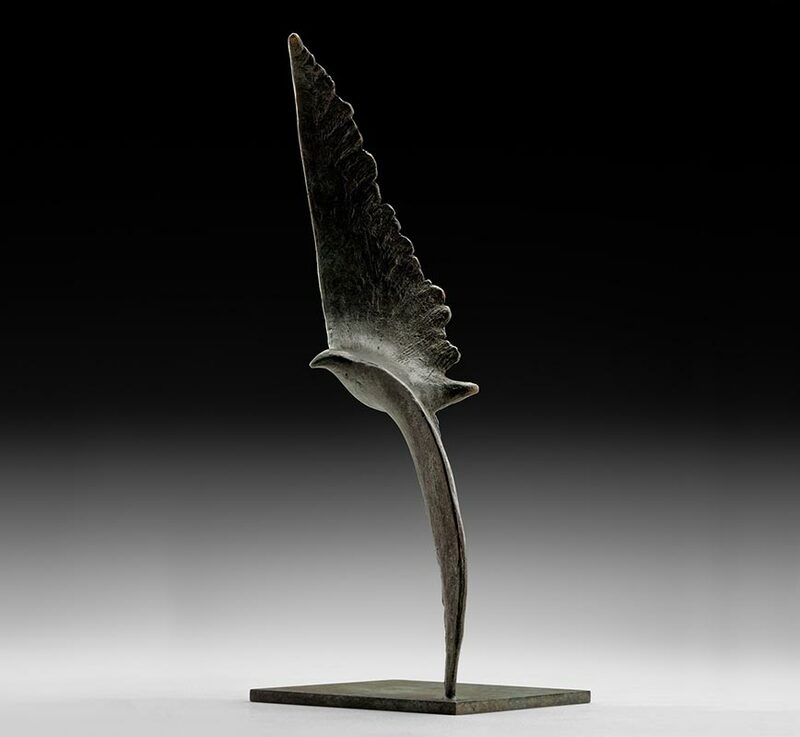 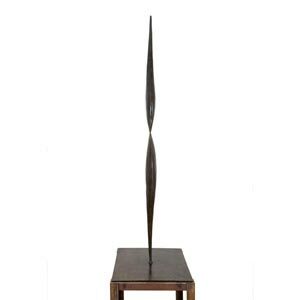 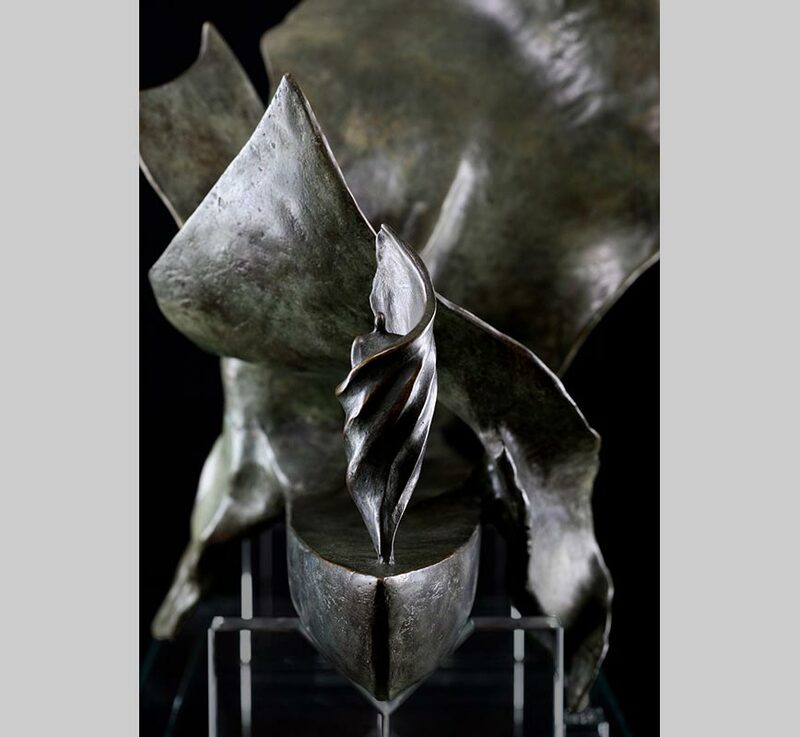 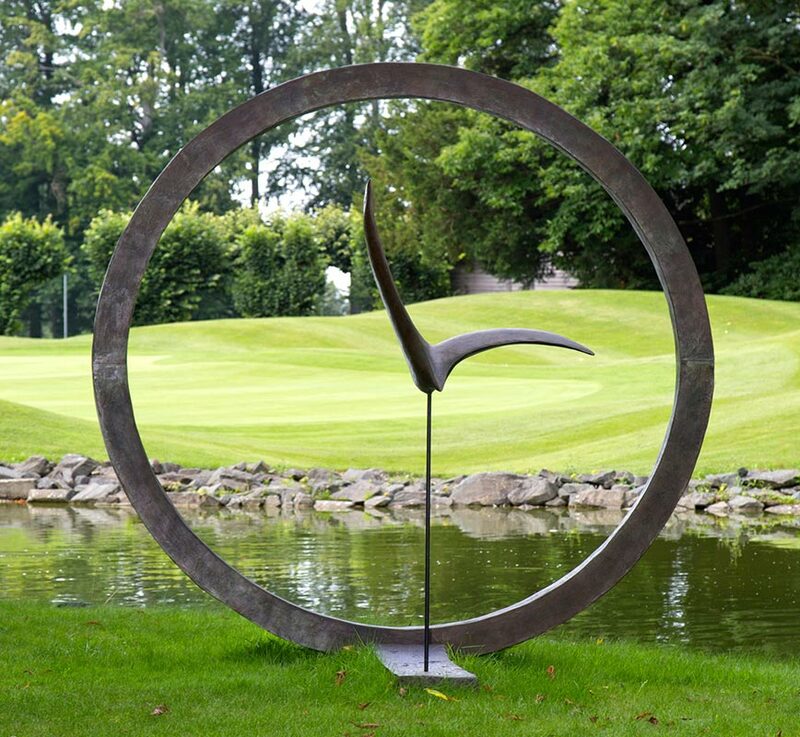 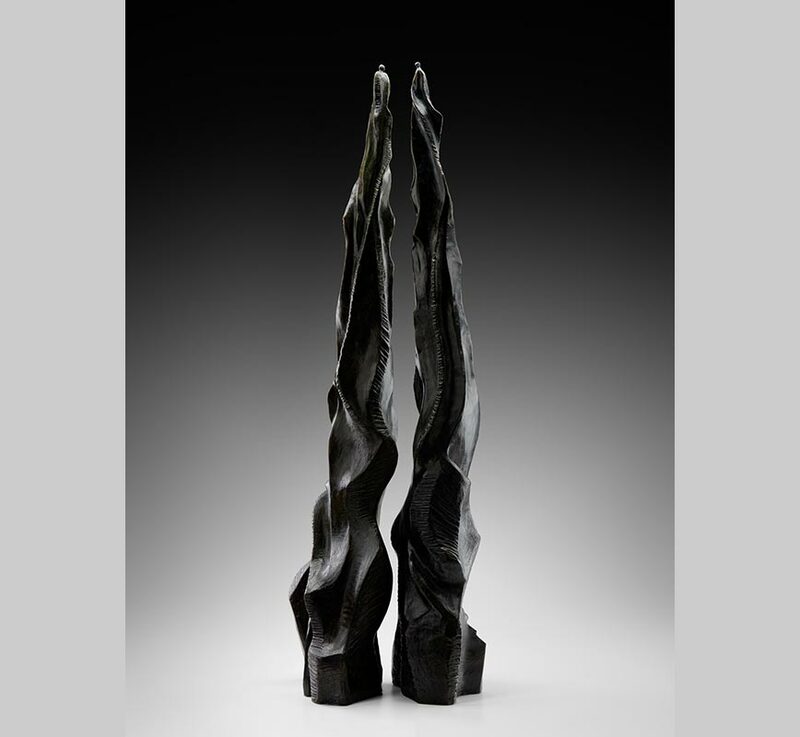 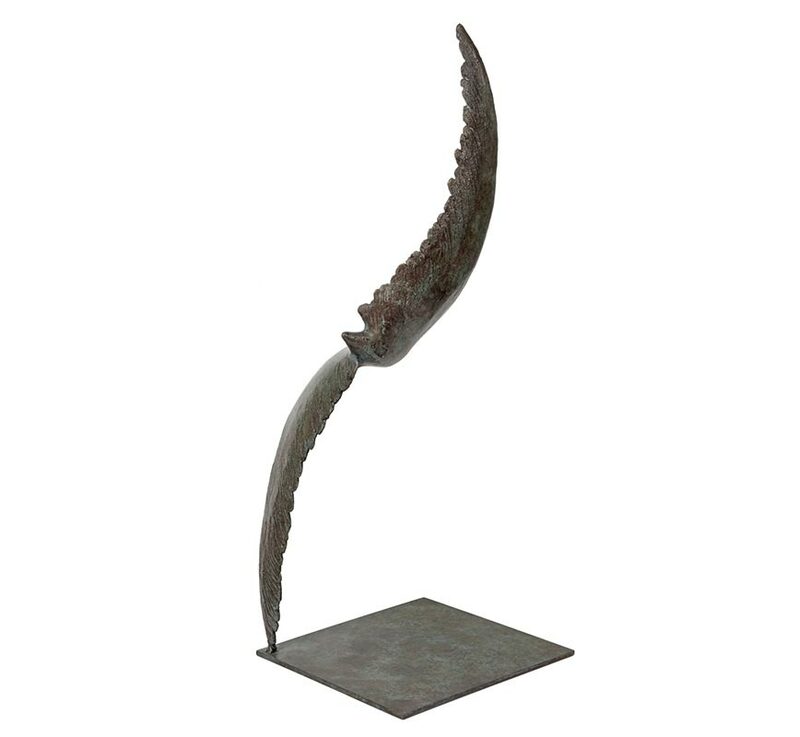 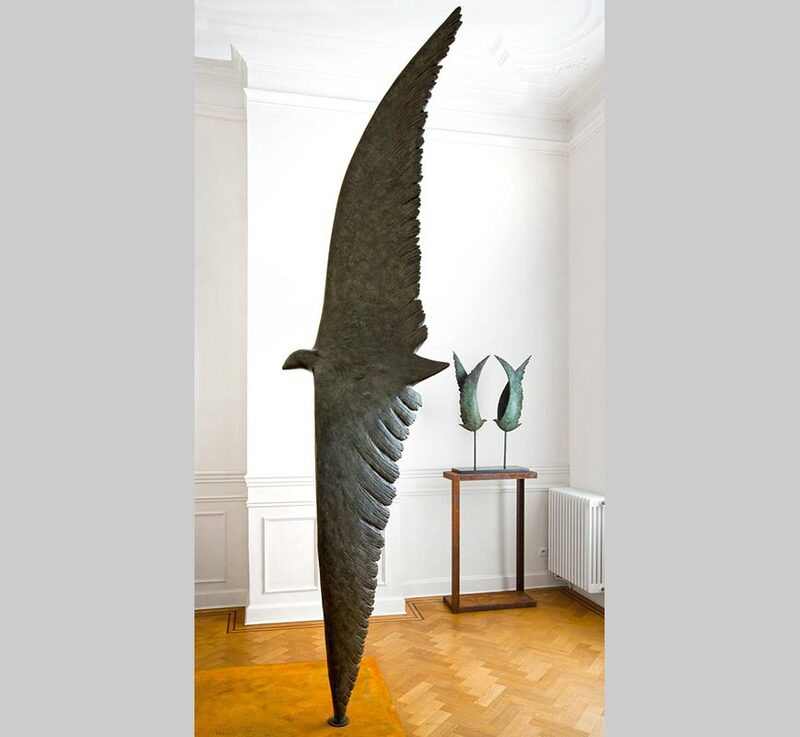 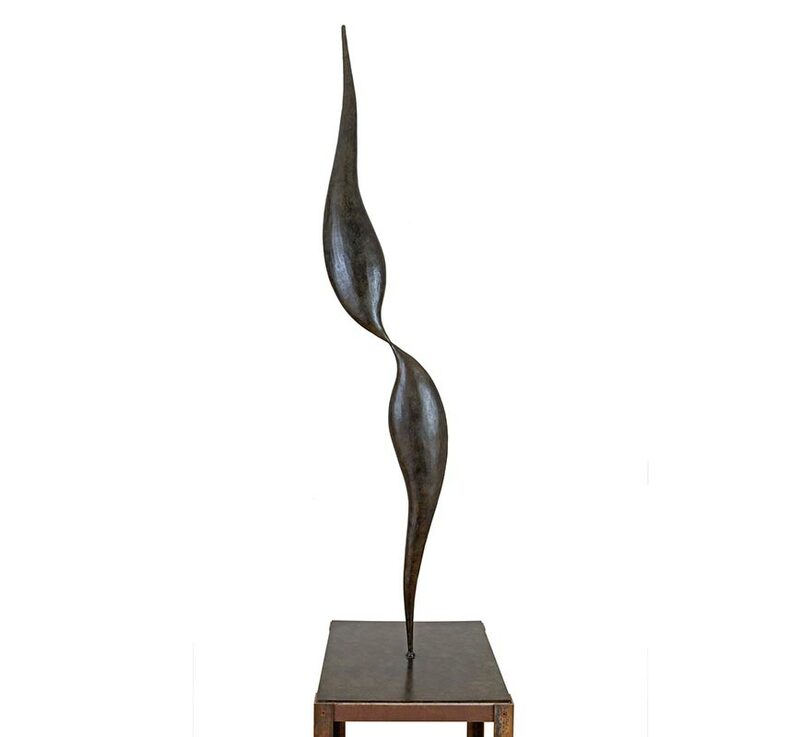 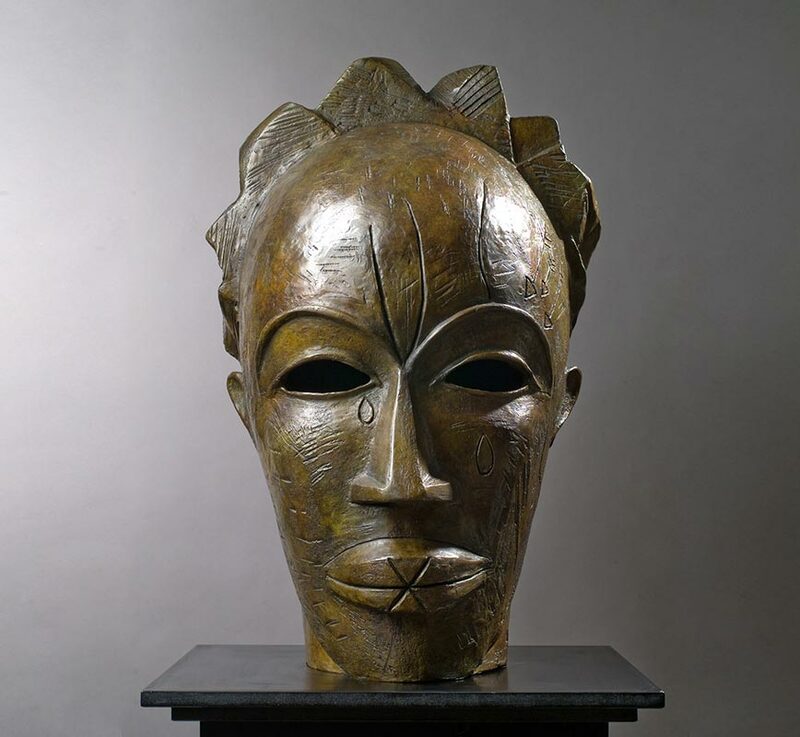 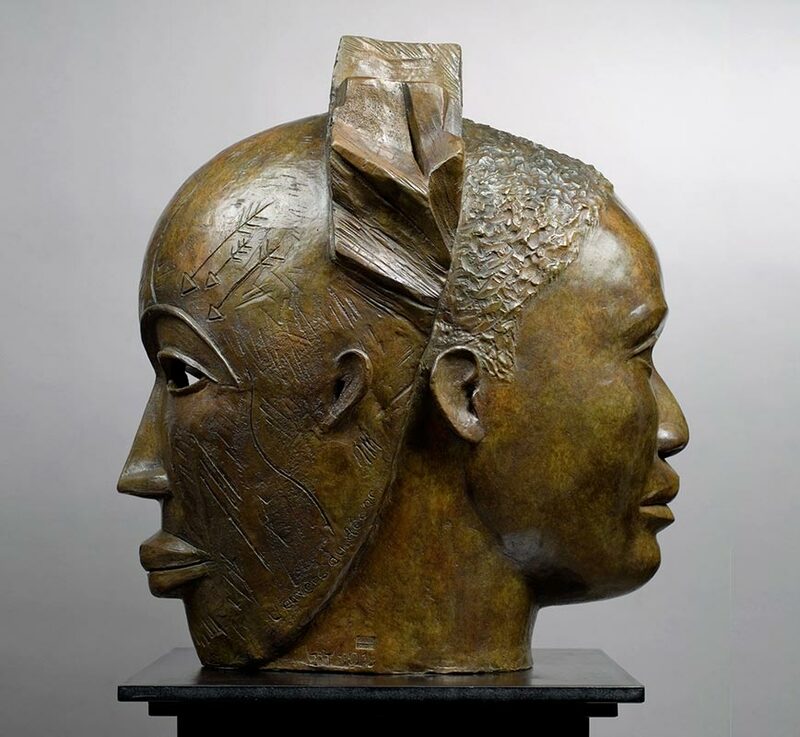 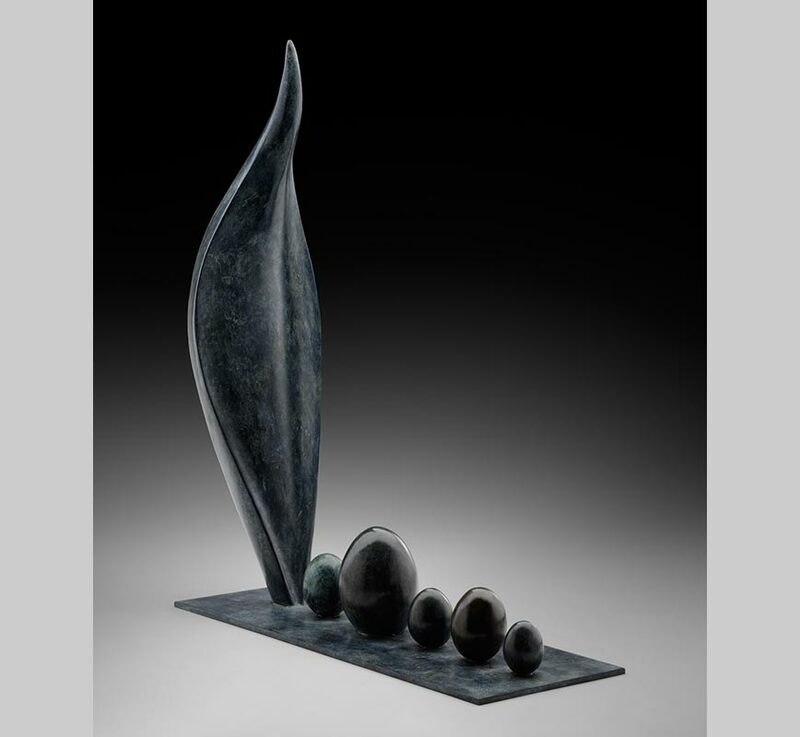 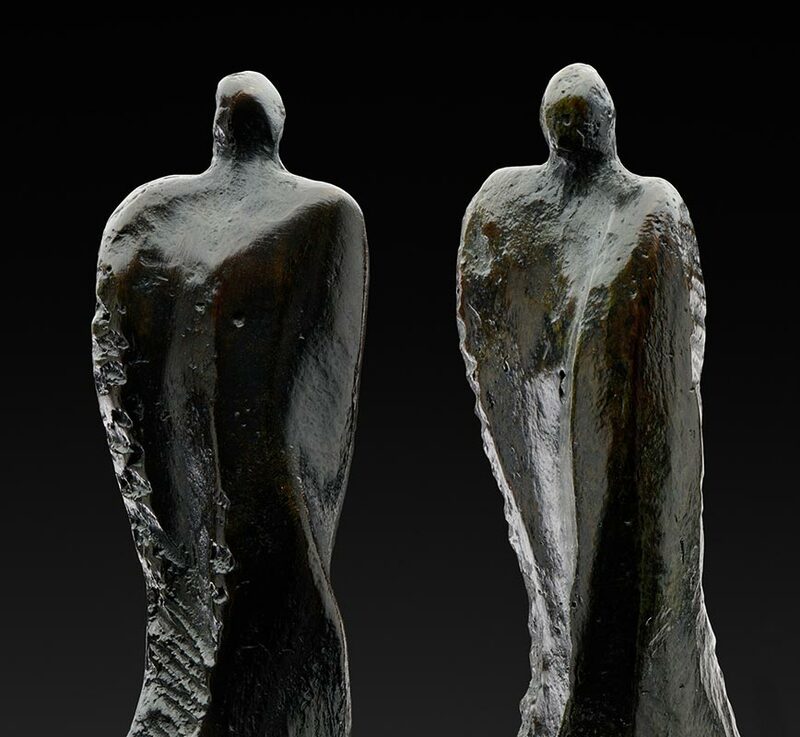 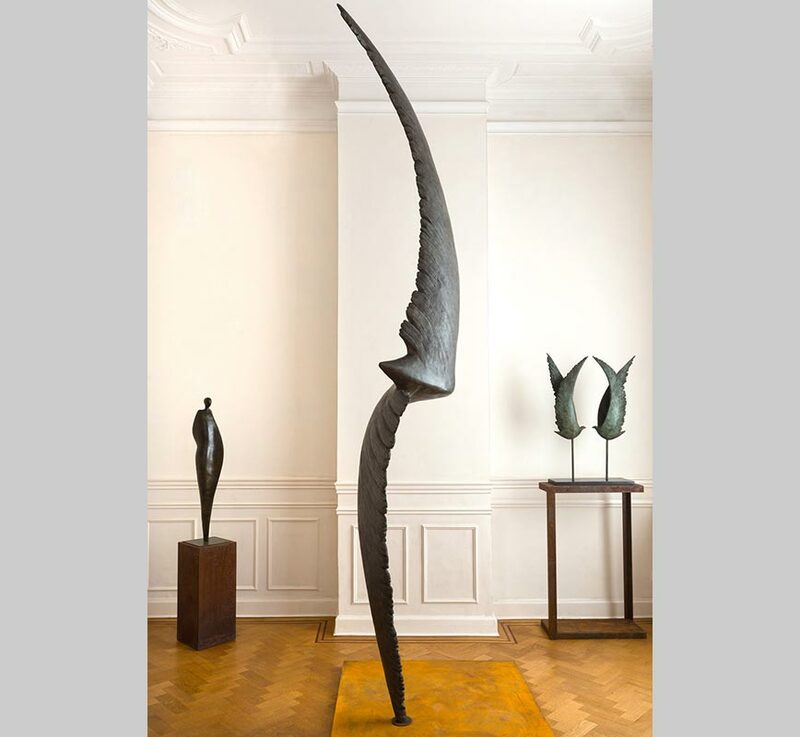 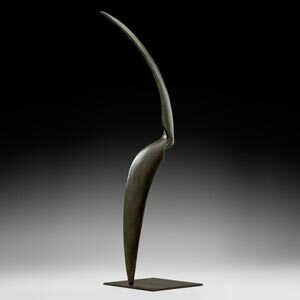 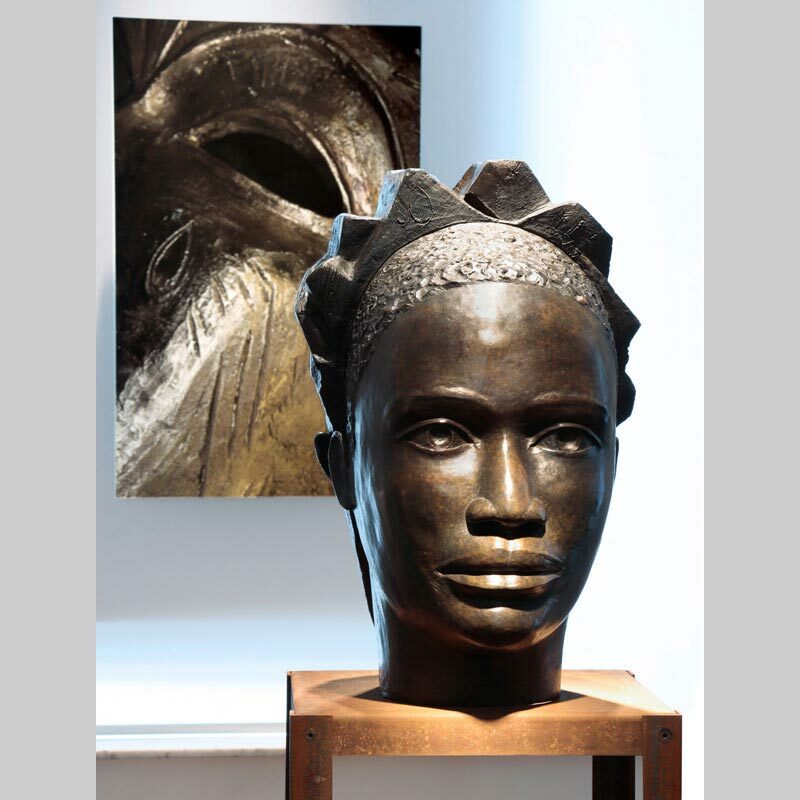 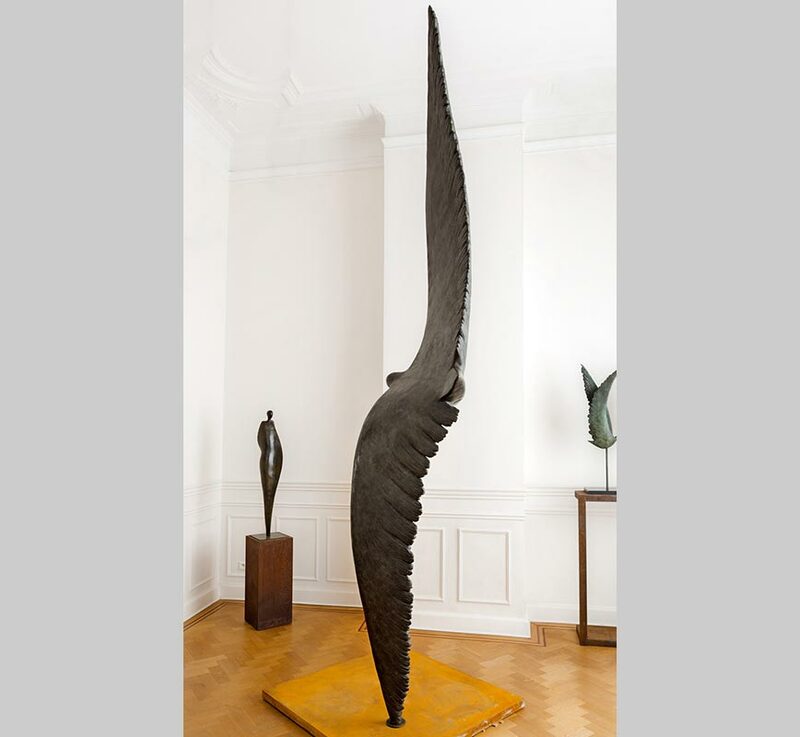 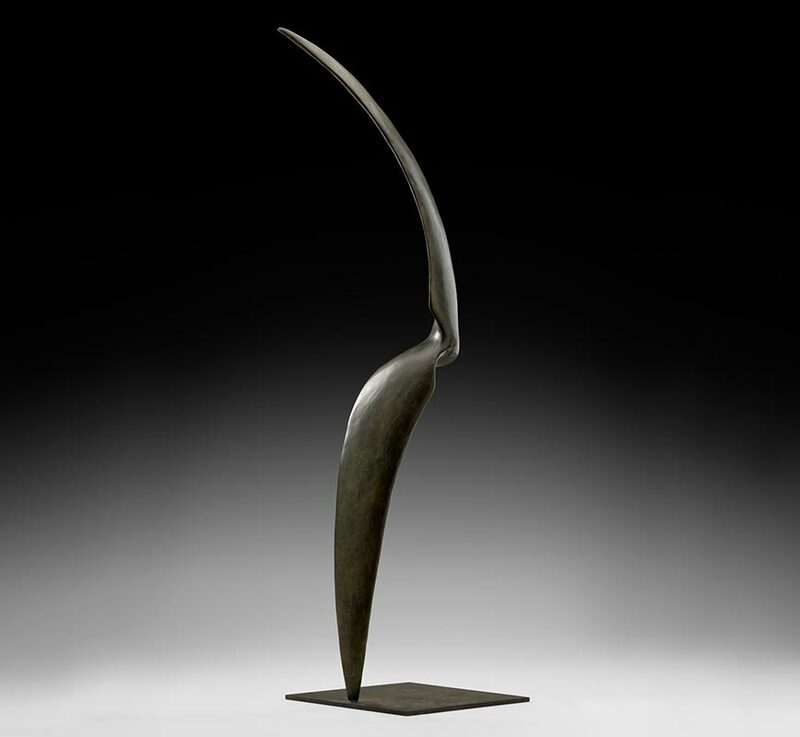 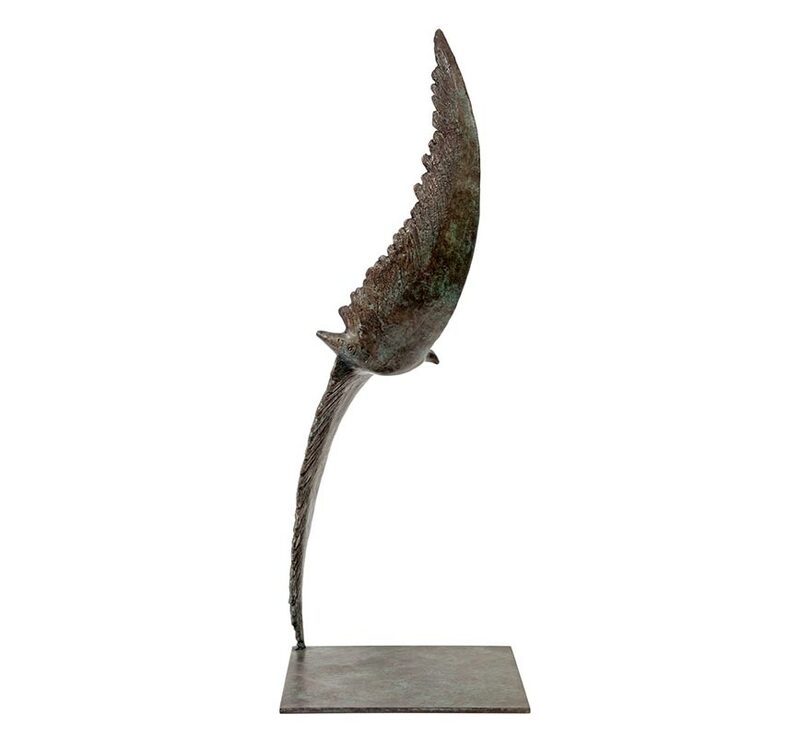 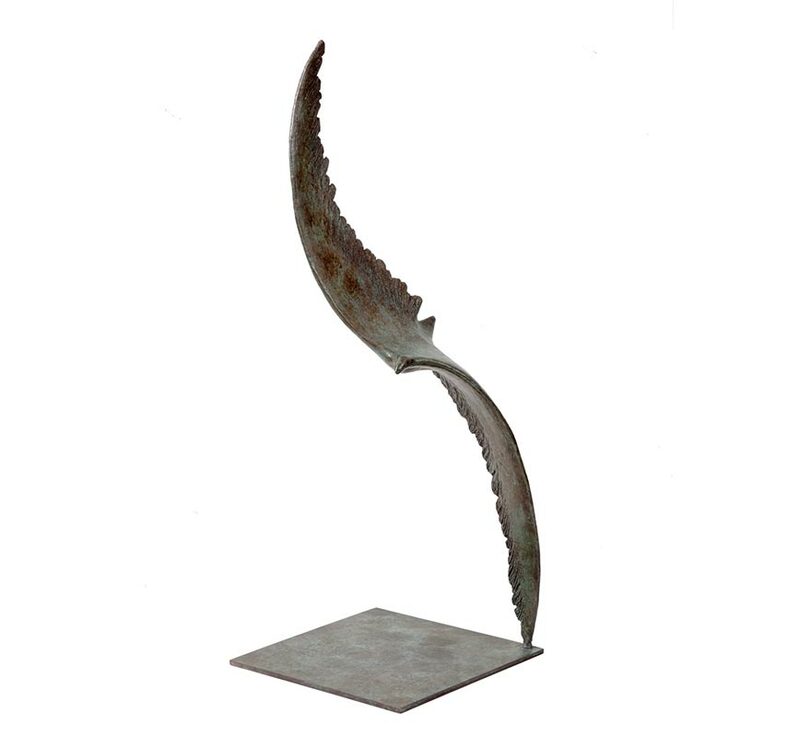 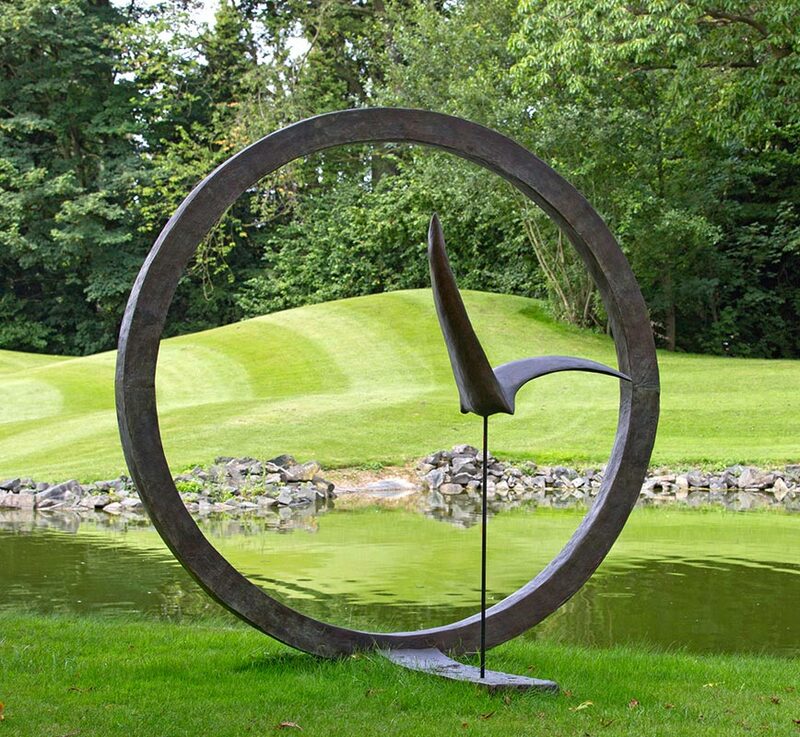 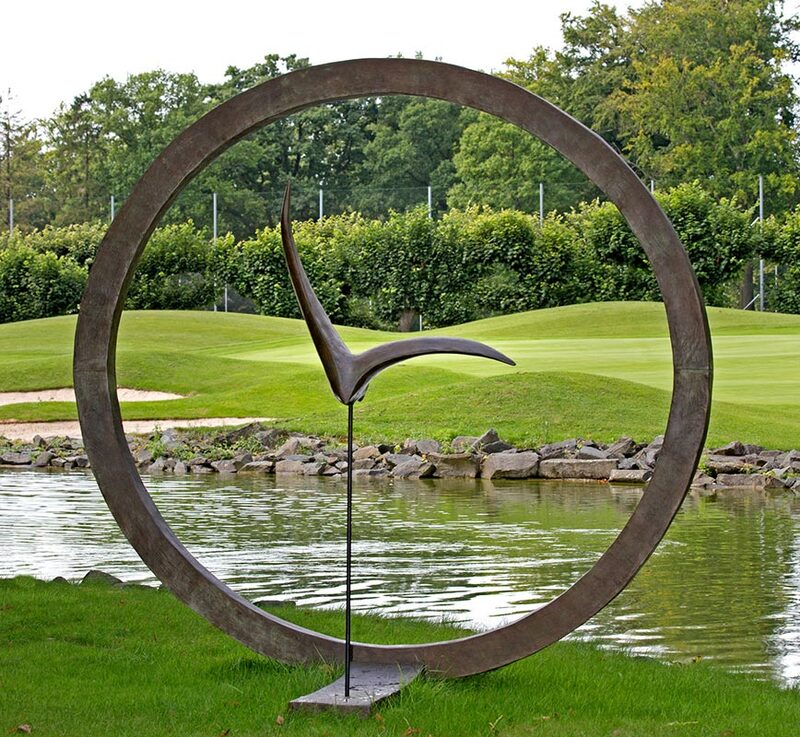 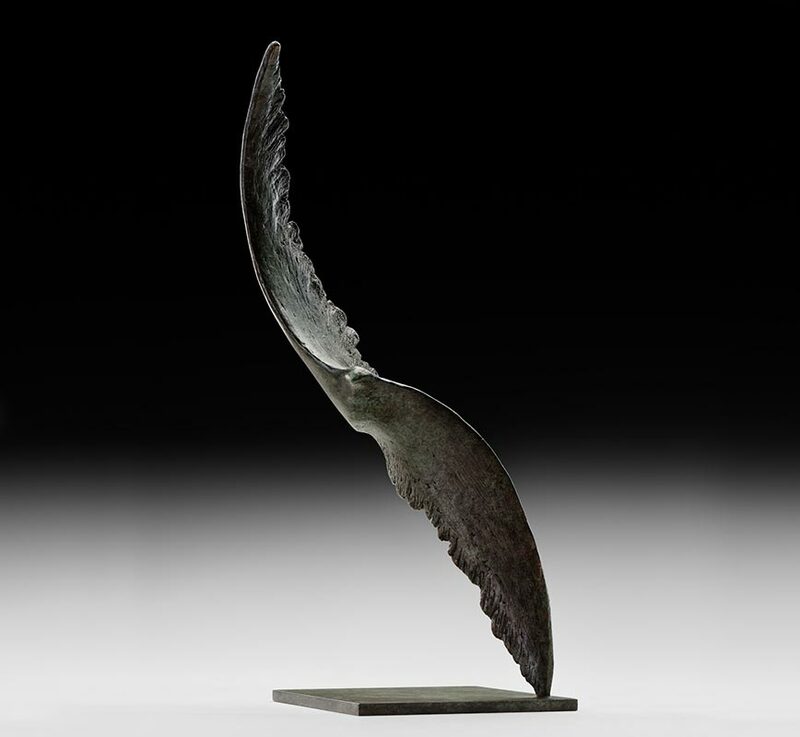 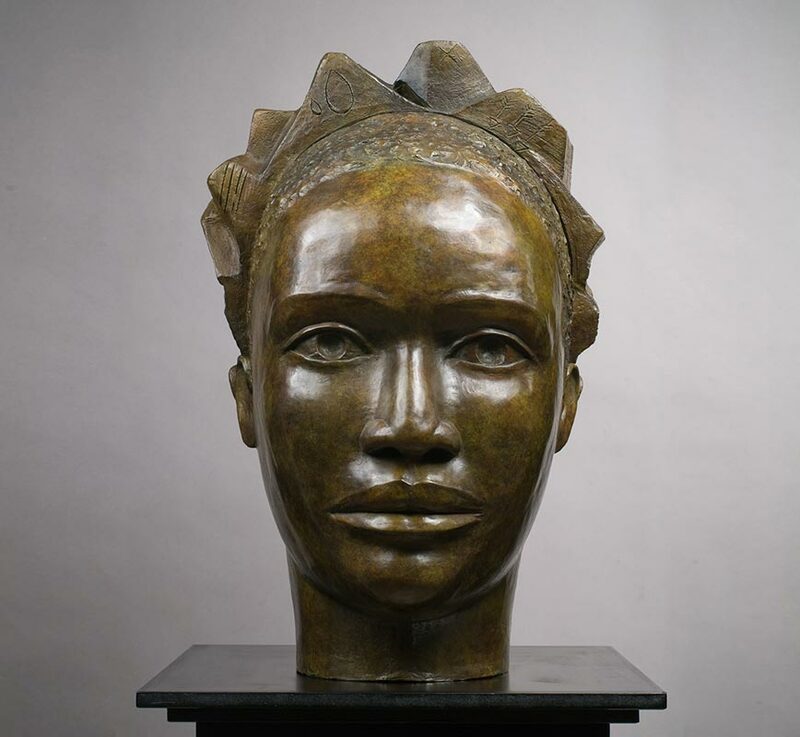 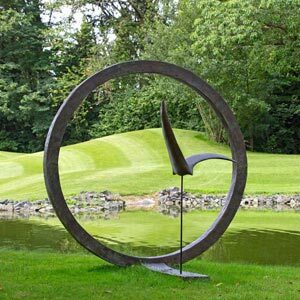 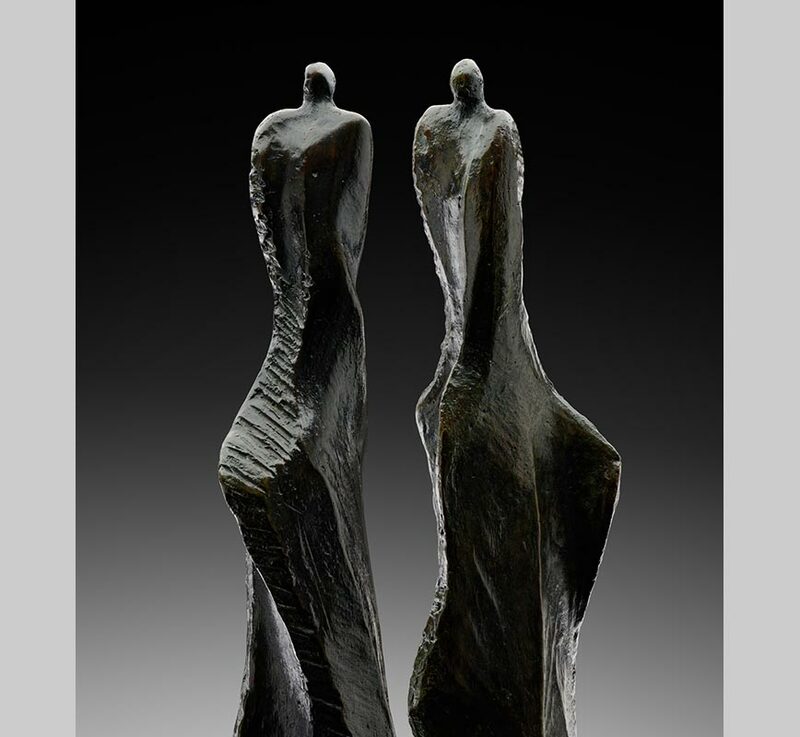 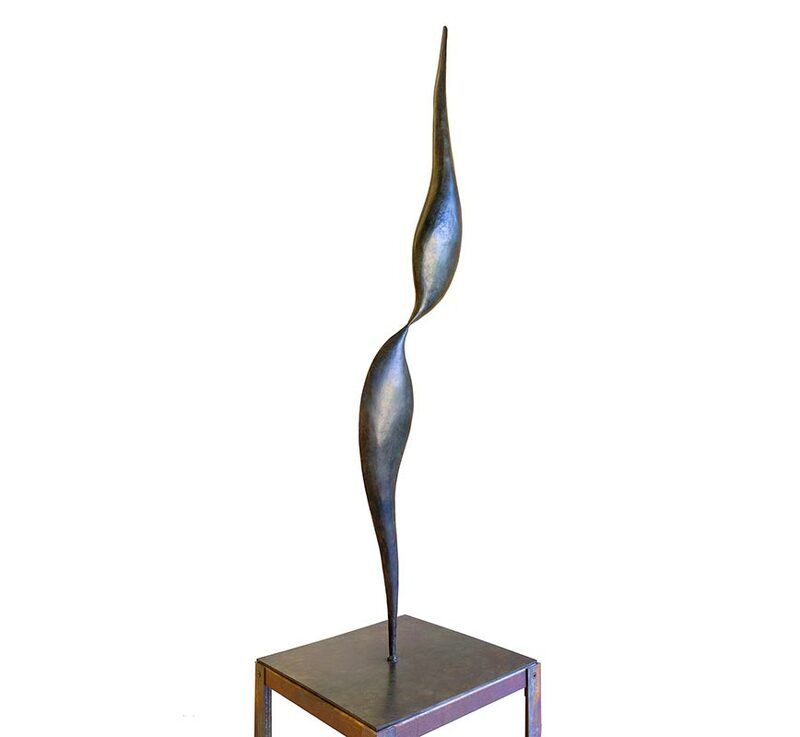 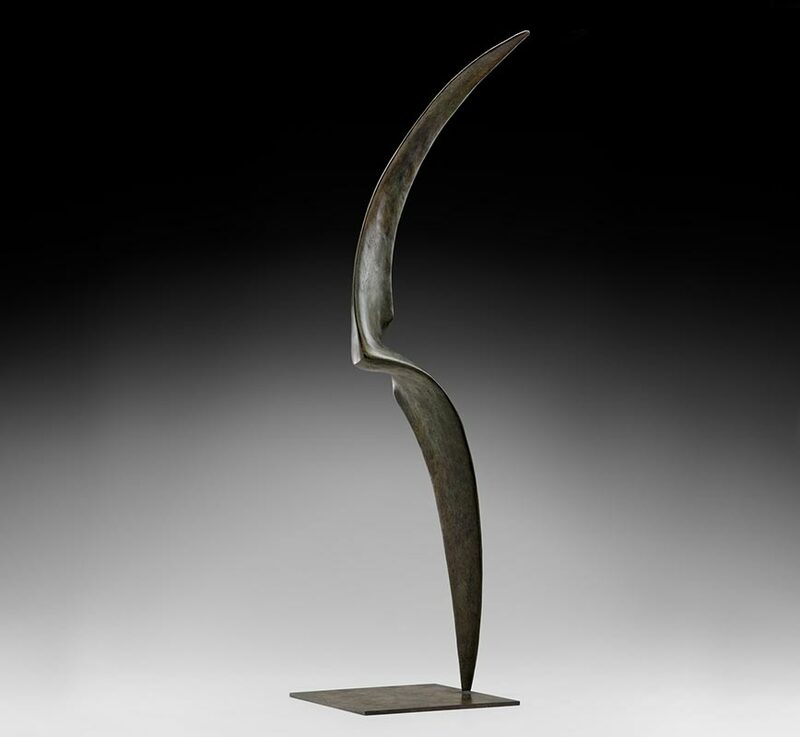 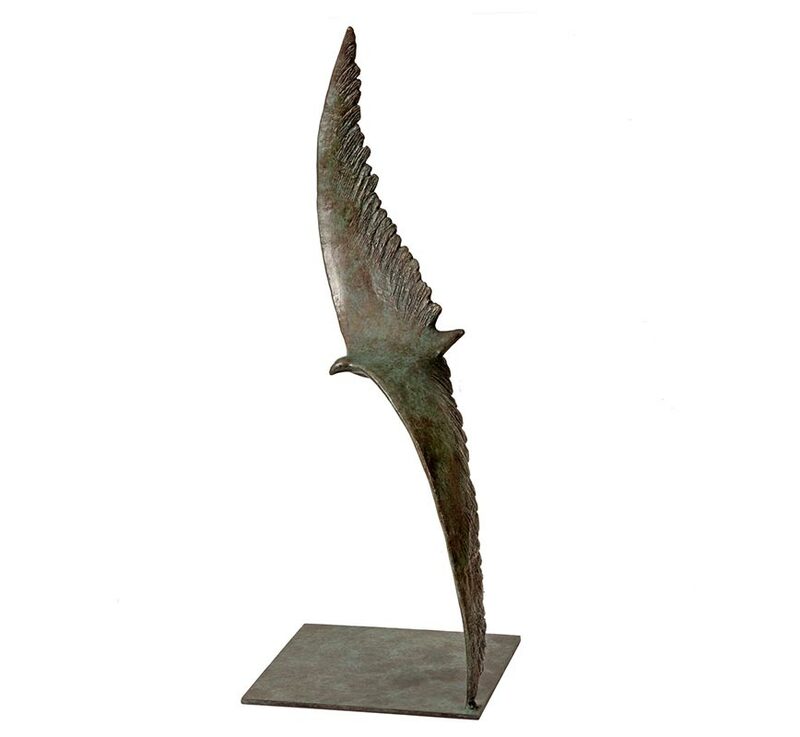 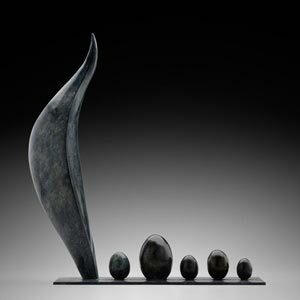 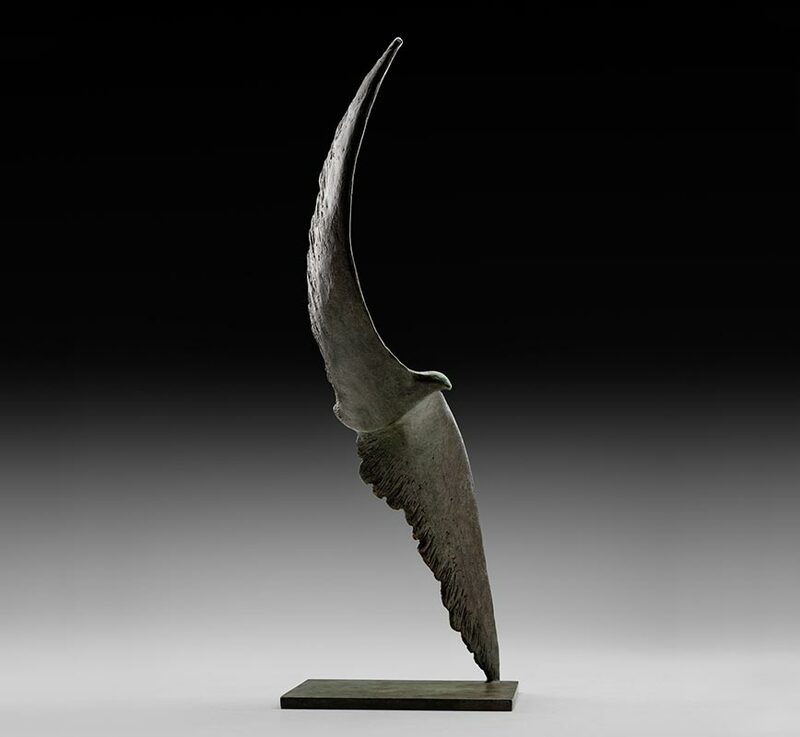 My bronze sculptures invite the viewer to travel. Whether small or large, from birds to inhabited circles, from full faces to sketched human silhouettes, the eye wonders between the solids and hollows shaped by the sharp and essential refined lines that I love so much. 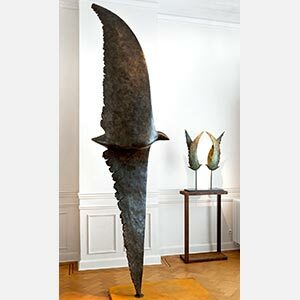 Belgian artist Isabelle Thiltgès has been sculpting for over twenty years, self-taught through her patient work on clay. 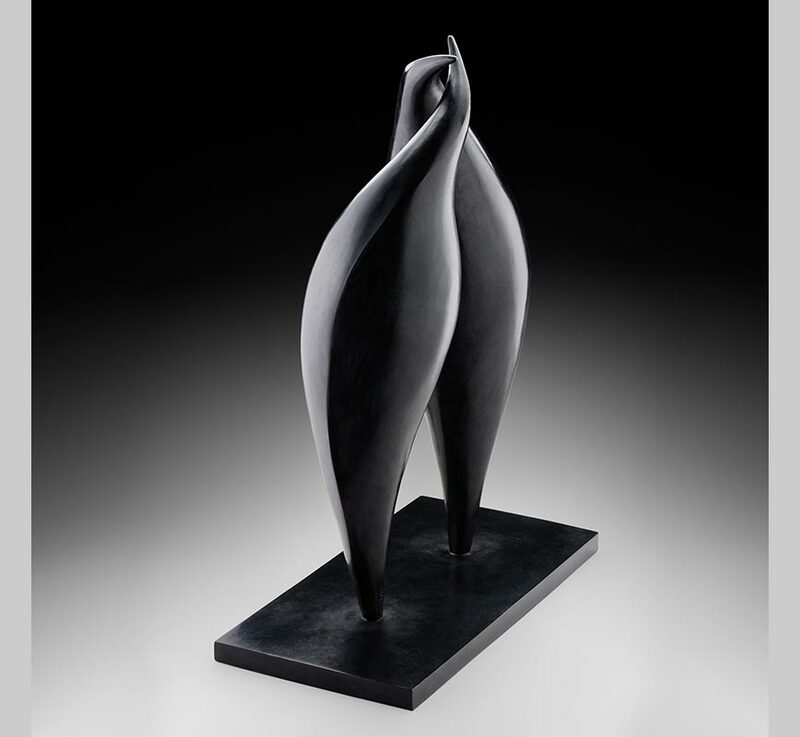 Independent and nourished by life, she addresses various themes that are instinctively chosen in line with her sensitivity. Though frequently referencing to the natural world of animals (birds and penguins are a recurrent theme), Thiltgès doesn't shy away from confronting herself with the human figure, often giving birth to images of expressionistic power.